Albania is facing this new cinematic year with high expectations. The Albanian National Center of Cinematography will be granting support to 18 films, in order to boost Albanian film production. Among the chosen projects we find four features in the Experienced Author category, seven features in the Debuting Director category and seven shorts. In the Experienced Author category, the chosen features are Liqeni im by Gjergj Xhuvani, Portreti i pambaruar i Klara Belinit by Namik Ajazi, Bolero në vilën e pleqve by Spartak Pecani and Vera pa kthim by Besnik Bisha. Nestling within the Debuting Director category are the features Nik by Kastriot Ejlli, Loveby Dionis Papadhimitri and Nji Prej Nesh by Ergys Meta, as well as four projects that previously took part in the Albascript training programme organised by the Albanian Film Center and Cineuropa (read the news); these are: Derë e hapur by Florenc Papas, Testamenti by Paskal Semini and Arthur Muharremi, 3 Luanë në Venecia by Jonid Jorgji, and Xixëllonjat by Artur Gorishti. The seven shorts benefiting from support are I ardhur nga ëndrrat by Vladimir Prifti, Nje film i premtuar by Petrit Ruka, Shtepia anes rruges by Genti Kame, Anija by Benart Laze, Gruaja pa kohe by Donard Hasani, Tirana, 100 km by Lorin Terezi and Dieta by Vivian Rama. In spring this year, a further announcement will be made concerning the support of documentaries, animations and minority co-productions. 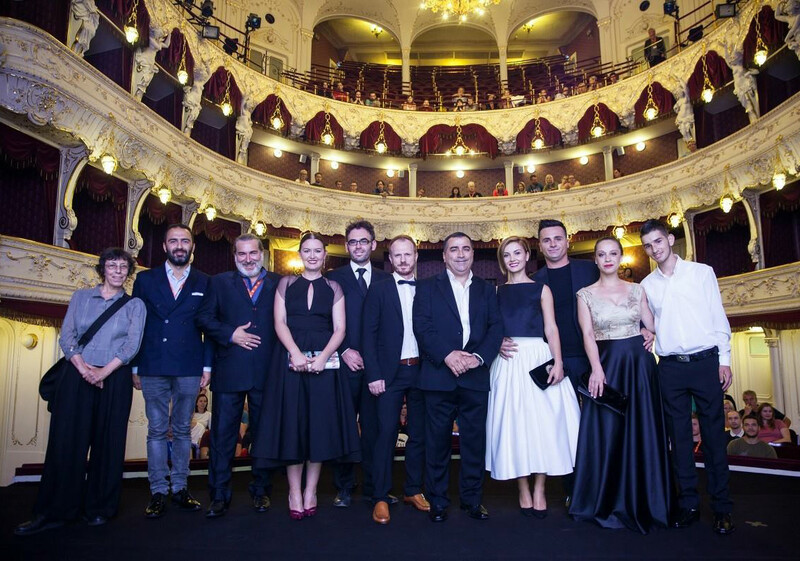 Between 2015 and 2016, the Albanian National Center of Cinematography, created in 1997, granted support for the production, distribution and promotion of 33 fiction features, 34 shorts, 75 documentaries and 48 animations.